The Falcons hit the top spot in the Class 4A poll for the first time. Eastside Catholic (3A) and Archbishop Murphy (2A) have been ranked No. 1 since the preseason. Others receiving 6 or more points: Monroe 14. Enumclaw 8. Others receiving 6 or more points: none. Others receiving 6 or more points: Prosser 10. Steilacoom 10. Others receiving 6 or more points:none. 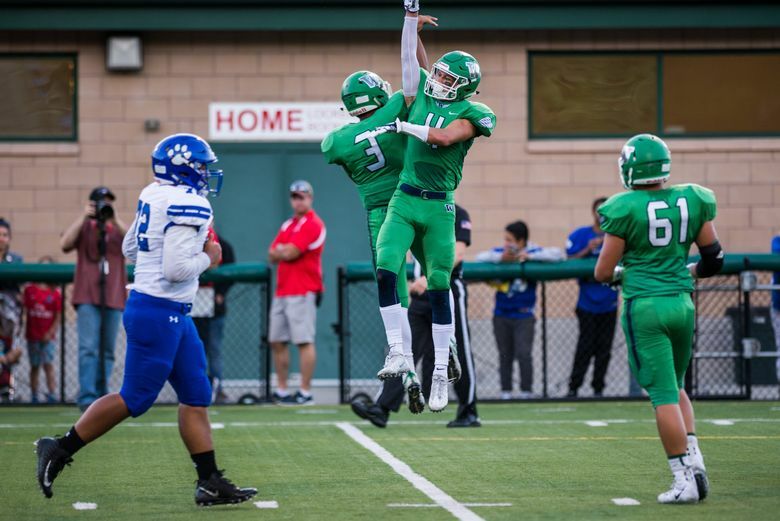 Others receiving 6 or more points: Garfield-Palouse 12.